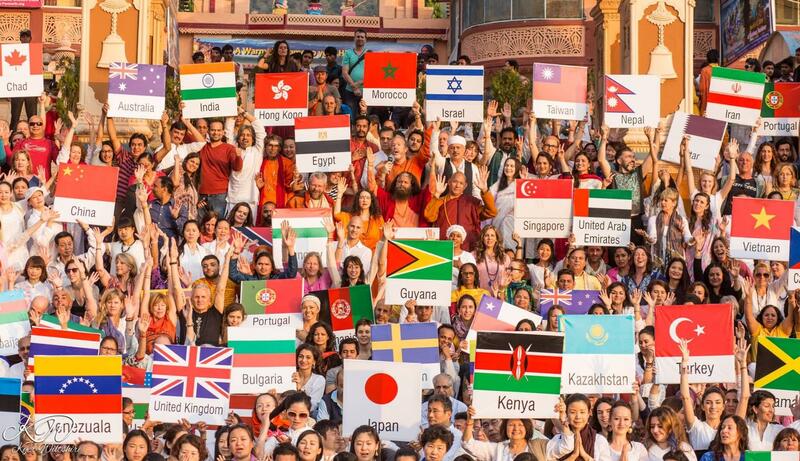 The International Yoga Festival (IYF) represents that yoga is for everyone, irrespective of background, culture or religion. The need for yoga is everywhere, and this festival helps in bringing change and progressing towards a more healthy and peaceful life. The Yoga Festival is an annual event and this year it was scheduled between 1- 7th of March, 2016. Participants had the opportunity to participate in over 70 hours of classes from world-class yoga teachers. One could practice multiple styles of Yoga such as Hatha Yoga, Kundalini Yoga, Iyengar Yoga, Jivamukti and much more. The participants also got to explore Satsang and inspirational talks given by renowned saints and spiritual masters. The popularity of the IYF has been growing rapidly over the last couple of years due to the ever-increasing interest in Yoga. Yogis from all over the world have been gathering at this confluence of spirituality to meditate, chant, practice asana and imbue this peaceful valley with sacred intention. Needless to say, it is one of the most auspicious place to ignite your yoga practice. Plenty of teachers from around the globe offered a variety of classes for students of all levels. This was a great way to get inspired to try something new or to simply get back on the mat. The festival presented an interesting blend of the eastern and western approach to yoga. This along with various soul enriching gurus, dedicated practitioners and the opportunity to intensify your practice was the essence of the festival. The Author by the River Ganga. Visiting the birth place of yoga, experiencing an array expressions on the spot, and catching a glimpse of the temples and ashrams in the vicinity is a magnificent experience to learn from and enjoy while in Rishikesh. This ancient spiritual place holds many attractions unheard of anywhere else in the country, and I would recommend everyone to visit this holy place at least once in your lifetime. Most importantly, the Yoga Festival itself is a wonderful reason to be here and witness the international Yoga community coming together. Yoga is about connecting to your true self, learning to breathe, taking a moment from an often stressful life, and most importantly remembering that yoga means union. It is also about continually growing and discovering the connection with one’s true self. Through this we are aware of how the small choices of everyday life affect us and the world around us. Perhaps this year you would like to take better care of your mind, body and soul. Whatever your intention is, live with yoga and I assure that, you will go through a life changing experience which you will cherish. Yarang Michi is a Hatha Yoga Teacher who has been travelling and teaching in India and abroad for the last three years. Yoga has been a huge turning point in her life. Since discovering it, she has been breathing yoga into every aspect of her life. She believes that you may listen to stories or read articles, but to grasp the essence one needs to practice religiously. Yoga helped her to introspect and find herself and it’s through Yoga that she wants to reach people and touch their hearts. She hopes to inspire her students and the people she meets through her Yoga practice. 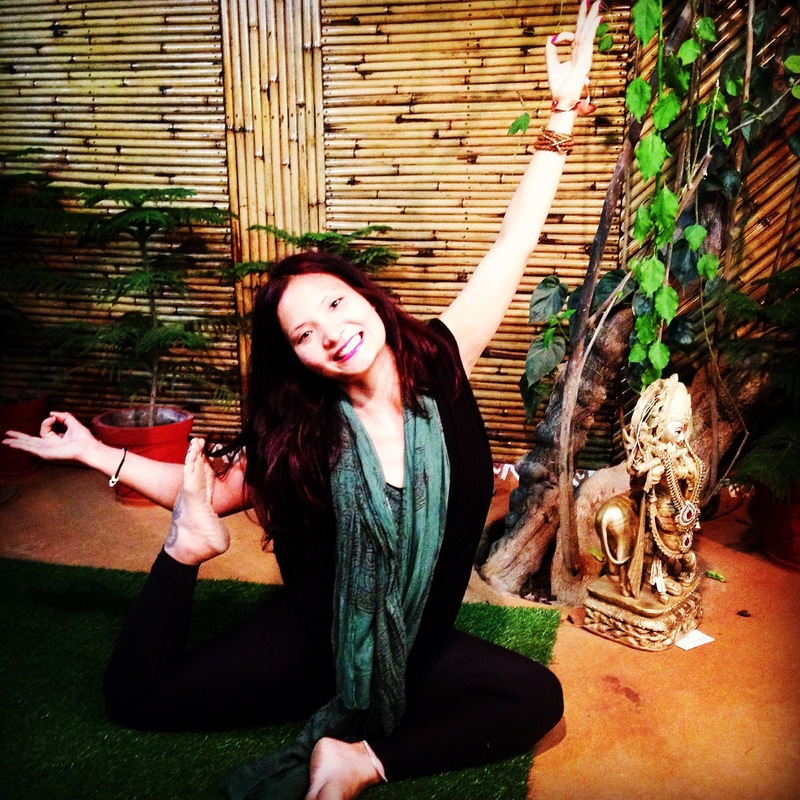 Her motive as a teacher is to teach people the benefits of a yogic lifestyle and proper asana practice.